This was a nervous maiden and pre-election budget delivered by Treasurer Josh Frydenberg whose delivery of the budget to his colleagues in the lower house resembled a last minute fill-in for the Year 8 debating team. Despite the usual cliche, hyperbole and perhaps even poetry, it was largely devoid of any major new policy announcements in an attempted 'safe' play to help the Coalition claw their way back before the election. In positive signs for Scott Morrison and Josh Frydenberg, the Labour party odds have 'blown out' to $1.20 on the TAB this morning - odds that only Winx that would be proud of! The treasurer announced that Australia's budget is 'back in the black and Australia is back on track'. 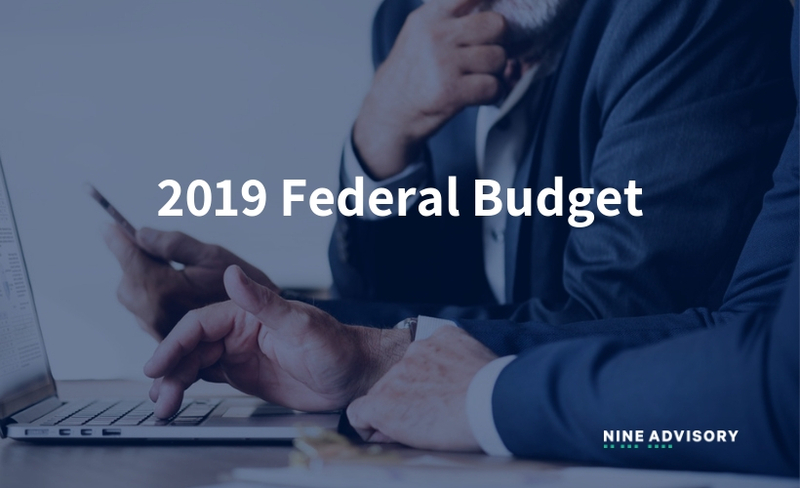 Whilst the big news is that the budget forecasts a return to surplus of $ 7.1bn next financial year, the battle lines were drawn for the looming election and taxation appears to be a key policy item for the Coalition. The Coalition handed down a pre-election budget promising $158 billion of personal income tax cuts over a decade, including tax relief for low and middle-income earners that will swell the hip pocket. The other main items consisted of a small business tax concession and $100bn of infrastructure spending aimed at easing congestion in cities, in addition to more funding for the ATO taskforces and data analytics measures to address tax evasion. Other than the tax changes and infrastructure spend announcements, there were not a lot of other significant policy announcements. Don't hold your breath however, as there are still approximately 25 tax related bills in front of our trusted representatives in Canberra that require passing into legislation prior to Scott Morrison's impending visit to the GG's office to request a return to the polls. That visit is expected to take place this weekend, calling for the election to be held on either Saturday 11th or 18th May 2019. The Budget announced a new $525 million skills package. It seeks to create 80,000 new apprenticeships over 5 years in industries with skills shortages. The Government will double incentive payments to employers to $8,000 per placement. These new apprentices will also receive a $2,000 incentive payment. The Government will provide funding designed to increase the ATO's analytical capabilities. First, the Government will provide $70 million over 2 years from 2018-19 to undertake preparatory work required for the ATO to migrate from its existing data centre provider to what is termed in the Budget papers as an "alternative data centre facility". Do you run a service based business with more than 4 staff?